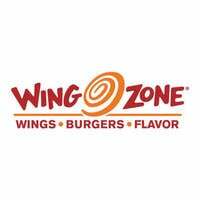 With its first store opening in 1993, Wing Zone was founded with the dream to cater to students who were studying late and suffering from the late night munchies. 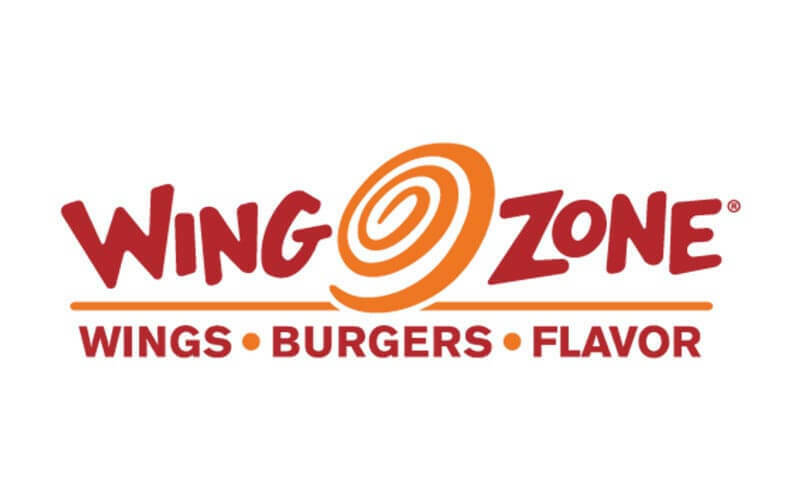 Today, patrons who want to satisfy their chicken wings and burger cravings may get their fixes at Wing Zone. With a variety of chicken wing flavours to choose from, there is truly something for everyone at Wing Zone. Flavours range from sweet with no heat and dry rub flavours to sweet and spicy and traditional buffalo flavours. Handcrafted beef and chicken burgers and other sides are also available on the menu.